Have you been having trouble waking up on your own and making it to school or work on time? If this is the case the most likely culprit is that your body’s circadian rhythms need to be reset. 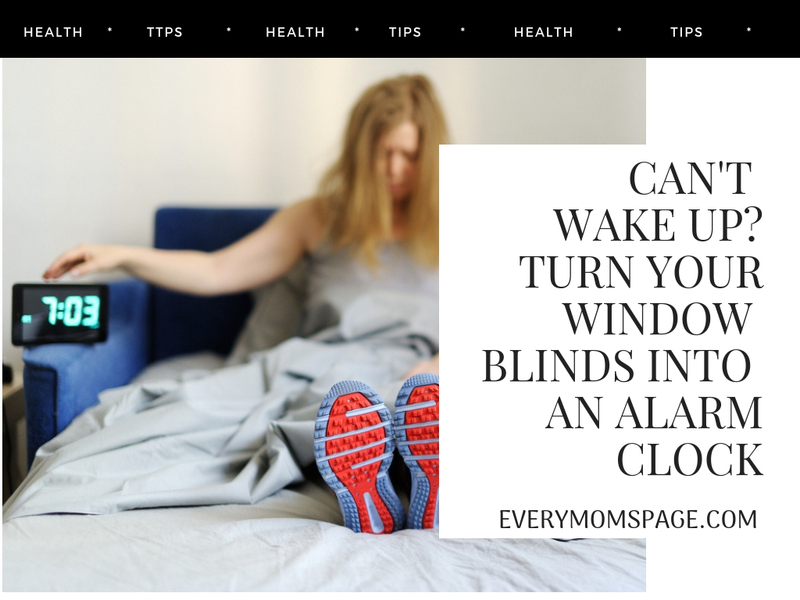 In this article we discuss how you can ditch the alarm clock and use your body’s natural rhythms to literally turn your blinds into an alarm clock. Train yourself to wake up naturally by tuning into your body’s Circadian Rhythms. Circadian rhythms are the 24 hour cycle that our bodies go through naturally that regulate our sleep/wake cycle. Over the course of the day and based on the amount of exposure to natural and artificial light, our body’s will behave in certain ways. Based on these activity and natural light factors we can learn how to manage and tune our rhythms. 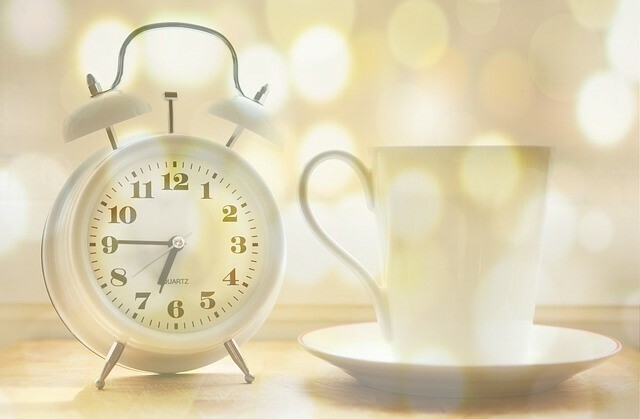 Learning how to manage your own body's circadian cycles are one of the keys to a successful nights sleep and waking up naturally without the use of an alarm clock. Based on certain factors you can learn how to get in tune with your circadian rhythms and wake up naturally by establishing a regular daily and bedtime routine. Begin to tune into your body’s natural circadian rhythms by creating a daytime and evening routine for waking and sleeping. You can purchase blinds that automatically open at a certain time allowing you to wake up without that annoying alarm clock. These motorized blinds can even lower automatically at night and the possibilities are endless. At the designated bed time that works for you, begin to allow your body to wind down by creating a soothing environment to prepare for sleep. Circadian rhythms are directly linked to the amount of natural light that we are exposed to. This is why roosters are known to wake up and crow at certain times of the day. Roosters and most animals are very in tune with their sleep cycle patterns. In a society of over-achievers and high expectations, we have to learn how to say no to things that cause us to over tax our schedules and our minds. After all we do only have 24 hours in a day. No one said that we had to get it all done in one day. 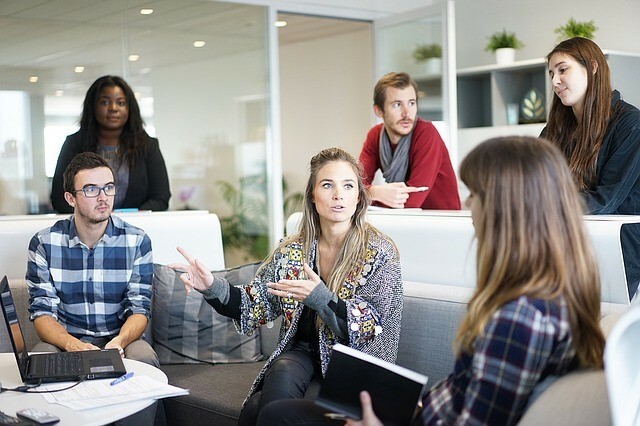 Trying to get everything done in one day is likely the cause of our natural rhythms being thrown off in the first place and a key contributor to high stress and anxiety levels. Pay attention to your body’s needs for rest, food, and comfort. If you honor your body it will take much better care of you in return. From here you can continue to wind down by having a cup of warm milk or tea and a warm bath to relieve stress. Follow this schedule for 21 days in order to cement the new behavior and assure that you are in alignment with your body’s natural rhythms. Everyone’s rhythms are a little bit different so you have to do this based on your own body’s needs. Go to bed at the same time every day and practice waking up at the same time every morning based on when your body feels its best and most refreshed. With our busy lives, this often seems easier said than done. However to have the most productive lives we have to learn to be disciplined enough to train our bodies to work in conjunction with our natural rhythms. Make a concerted effort to begin to wind down around the same time every day. Let your body know that it is time to prepare for bed by closing windows, and blinds, dimming the lights. Be sure to let family, friends, and neighbors know that this is your new routine and ask that they be respectful and supportive in respecting your new healthier schedule. By sleeping 6-8 hours per night, most of us spend over half of our lives in bed. A key factor that many of us miss is that we aren’t sleeping on a good quality mattress which affects the quality of our sleep and performance when we are awake. Invest in a good mattress that suits your budget and body comfort. This is no place to skimp as a restful night's sleep is one of the most important investments that you can make in your body’s health and overall well-being. Now that you have an idea of how you can actually turn your blinds into an alarm clock, begin to practice the tips that you’ve learned here daily to be able to reset your body’s circadian rhythms and to wake up alarm clock free! Following the tips above are sure to yield amazing results as long as remember to follow the steps daily. Not only will you be able to fall asleep and wake up at the best time for your body, you will also feel more productive during the day and less anxiety because your body knows what to expect from you.